Step 3 - Following the progress of the project through our newsletter or social networks. 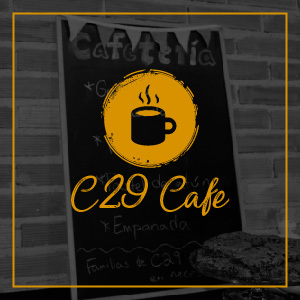 C29 Cafe: our C29 kitchen-coffee space will be vital for hospitality during special events, leadership meetings, and activities that may take place during the week. Our cafeteria ministry will offer a variety of sweet and savory snacks for small financial donations. These will in turn be destined to different social projects and emergency situations, both locally and internationally. 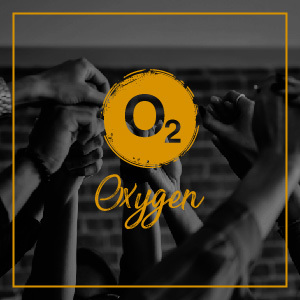 Oxygen: A special zone for the church dedicated to prayer and counselling. All that we do should be founded upon prayer! 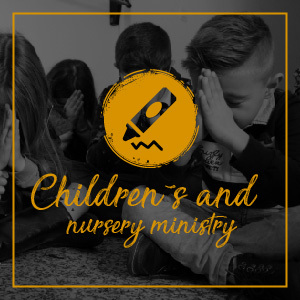 Children’s and nursery ministry: this space will be dedicated to the children. Our goal is to be able to construct and equip classrooms for different age groups, where the children will be able to continue learning through education and worship. 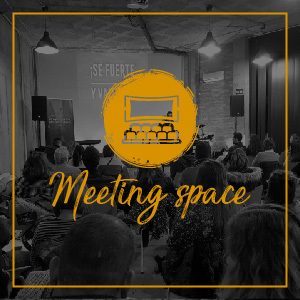 Meeting room: the space that will not only be used for our services but also to hold conferences, meetings, events with other churches, and other projects that may function as a bridge to people who are not connected to the church. 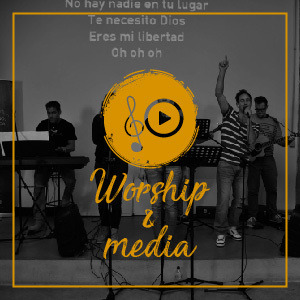 Worship and multimedia: This includes our worship and multimedia groups. 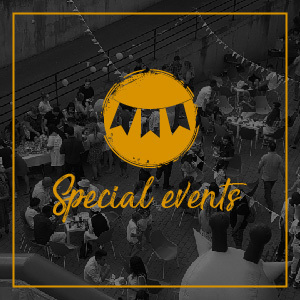 Our goal is to be able to have the necessary equipment and material to carry out our celebrations and any other activity that we will be able to host in our new center.